1. The Cockapoo was one of the first designer dog breeds. Cockapoos were created in the 1960s and are considered one of the first designer dog breeds, at least according to the modern “designer dog” definition. Since then, they have paved the way for other mixed or hybrid breeds to be considered designer dogs. There are several organizations within the United States and around the world that are working to get the Cockapoo recognized as a purebred dog. 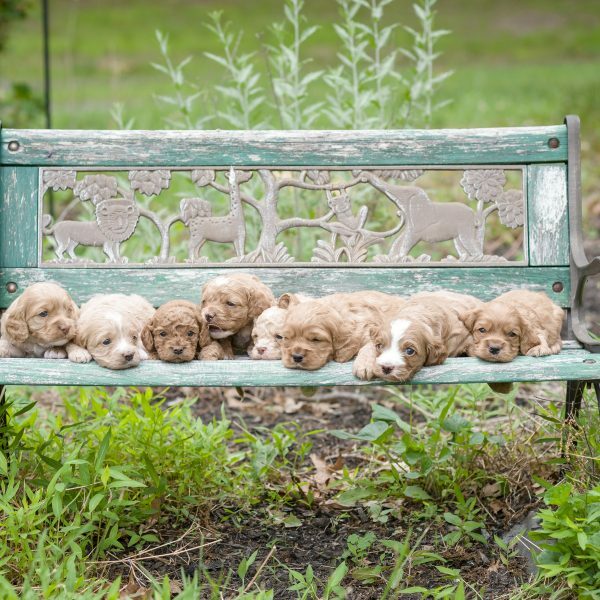 Due to their influence in the canine world and the breeders working to establish healthy breed bloodlines, there is potential for the Cockapoo to eventually be recognized as a purebred dog after several successive generations of breed standards. 2. 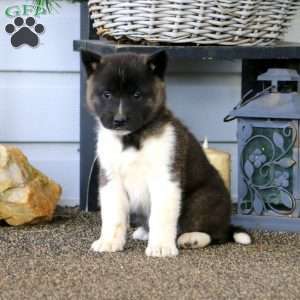 They are adorable, but were originally bred for temperament, not looks. It is to the Cockapoo’s advantage that they are incredibly cute, but they weren’t originally bred just for looks. Although their appearance is a bonus, the Cockapoo was originally bred to get a small dog breed with the best temperament and characteristics of its two parent breeds. Cockapoos tend to be patient and understanding, adaptable and gentle, and thrive on human affection. This has made them the perfect dog for single owners, elderly owners, and families with children. They also tend to make great therapy dogs and some have even been trained as service dogs. 3. Cockapoos can be couch potatoes. Cockapoos tend to have a moderate activity level. Their daily walks and some playtime are usually sufficient for this pup. They also tend to match their activity level with yours. So, if you live a more active lifestyle, your Cockapoo will be happy to keep up. They’ll also be just as happy curling up for some cuddles and a nap with you after a walk. As long as they get some daily exercise, they can be low-key and may even give you their best impression of a couch potato. But, they have a playful nature and love being around their favorite humans, so they’ll be easily persuaded into playtime or an adventure with you. 4. They are a great fit for first-time dog owners. This designer dog breed tends to be highly intelligent and eager to please their owners. They’re sensitive and in-tune with their owners. All of these traits make the Cockapoo a highly trainable dog breed that is a good fit for owners of any experience level, including first-time dog owners. They tend to pick up on basic commands quickly and thrive with positive training methods. This dog responds best to consistent, reward and praise-based training. 5. Cockapoos require frequent grooming. Cockapoo puppies often inherit the low-shedding, hypoallergenic coat of their Poodle parent. However, just as with the Poodle, just because a coat is low-shedding does not mean that it is low maintenance. Your Cockapoo’s coat will require frequent brushing and grooming to prevent tangles and mats. You’ll need to get their coat trimmed or professionally groomed about every 4-6 weeks. If their coat is not kept short and clean, it can get pretty dirty. On top of that, going too long without a trim often results in an unruly coat that starts to get matted. Matting is painful for your dog as mats are often heavy and pull on the skin. Once they’re formed, mats need to be cut or shaved off. For the health and comfort of your dog, it’s much better to spend the time and effort taking care of their coat regularly. Cockapoos are a great fit for any type of family that can spend plenty of time giving them the attention and affection they crave. This dog breed is happiest when they are with their favorite humans and are sure to fill your life with plenty of love and laughter. 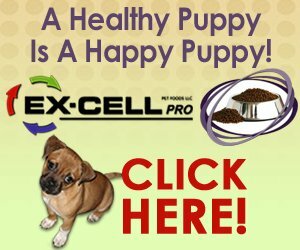 If you think a Cockapoo is the right dog breed for you, take a look at the available Cockapoo puppies for sale!